Non Runners Running Group Is Born! Today saw the first outing of the new Non Runners Group in Nottingham! 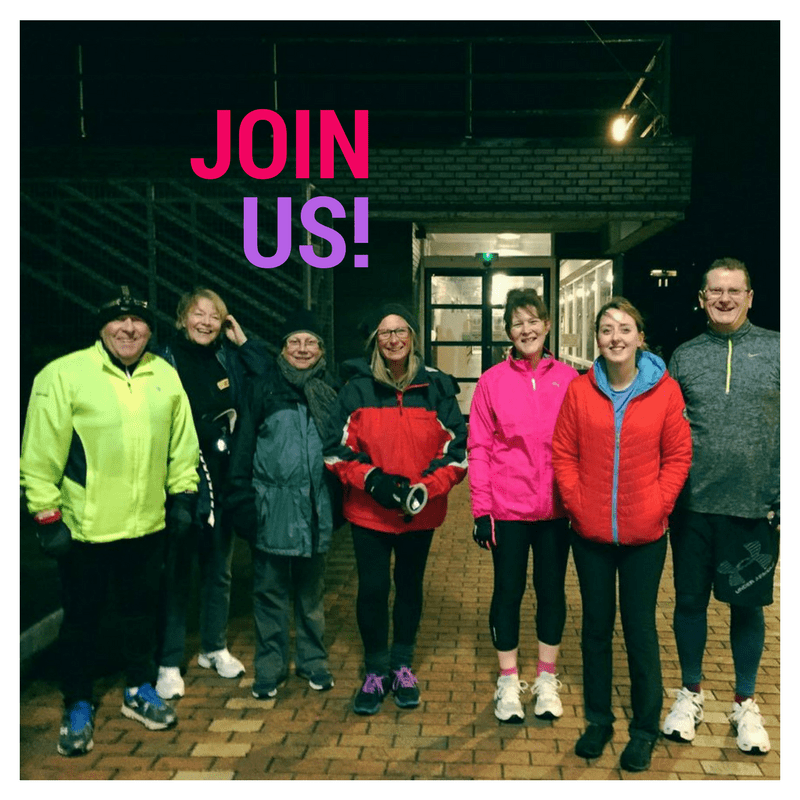 Despite the icy weather seven hardy souls joined me at Holme Pierrepont to form a new kind of running group; one where you don’t have to run! I am not a running coach or a personal trainer but I do love to share my enthusiasm for exercise with others. When a friend mentioned she wanted to give running a go but was nervous I realised she was one of many people in the same situation. Non Runners Group aims to take away the barriers which stop people exercising. It is not and never will be, compulsory to break into a run. In fact power walking can be just as beneficial if you get it right and put some effort in. I gave out information about the new group in our work staff email, on social media and to friends and family. Now I just needed to wait and see if anyone would come! It was heartening to get a great response from colleagues, with two coming to the first session and others promising to attend future ones. My friend Karen, who inspired the group came along as well as another family friend. Social media also worked as I was contacted by Pete on Instagram and he also joined the group. Last but not least my parents; my Dad was enlisted to help me run the group, as he is a runner himself. My Mum is having a rough time at the moment and I hoped that enjoying getting fit would help her too. We did a brief warm up, I gave a few tips on power walking and we were off. Cones were spaced out to give everyone an idea of when to speed up and slow down. It was great to see everyone chatting and gradually increasing their speed. Pete and my Dad broke into a run a few times but the power walkers were never far behind. I gave the group the option of stopping after two laps of the course but they wanted to go again; awesome! A few murmurings were made about ‘trying a little jog next time’ which is fantastic. Tonight was bitterly cold but the evenings will soon be getting lighter and warmer. It will be great watching the group evolve, new friendships form and fitness emerge. If you live locally and would like to join us next week please get in touch. You can also follow my Facebook page for updates on the group. Thank you to everyone who came along today, let’s keep Non Running!